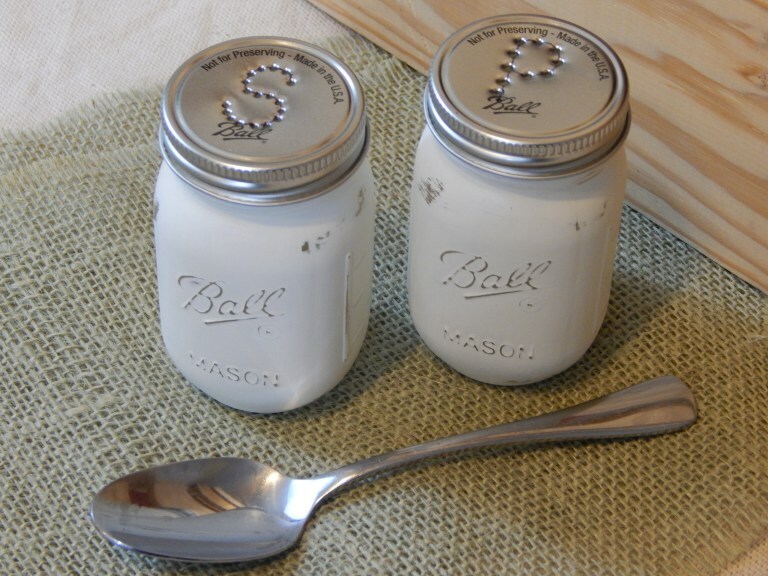 Mason jars have become quite popular over the past few years, as more and more uses for them have come to the surface. 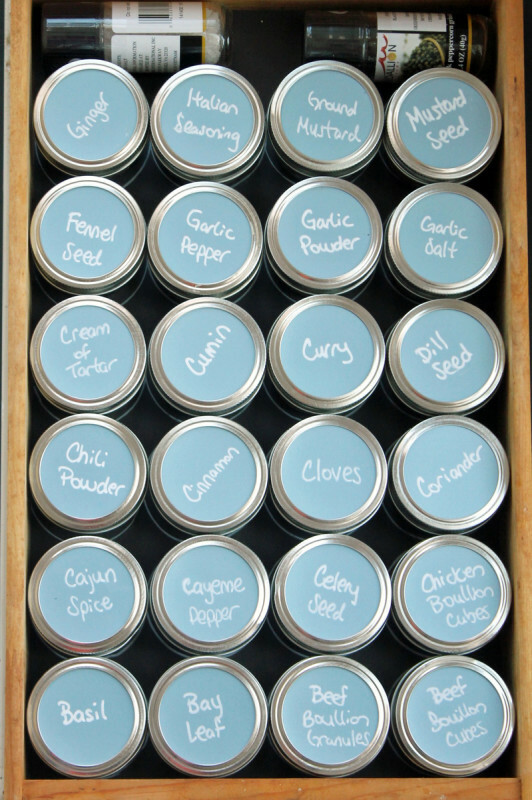 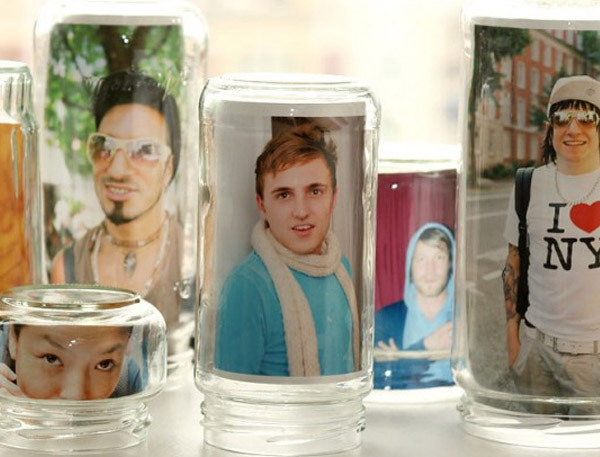 The jars themselves are incredibly cheap and can be found online or at a local store and they can be used for so many different things! 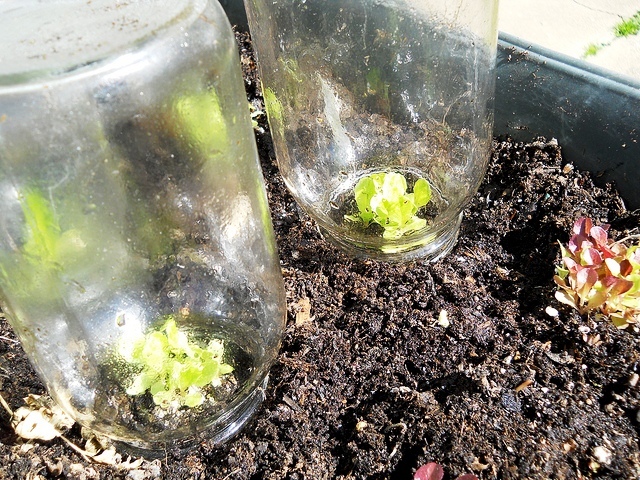 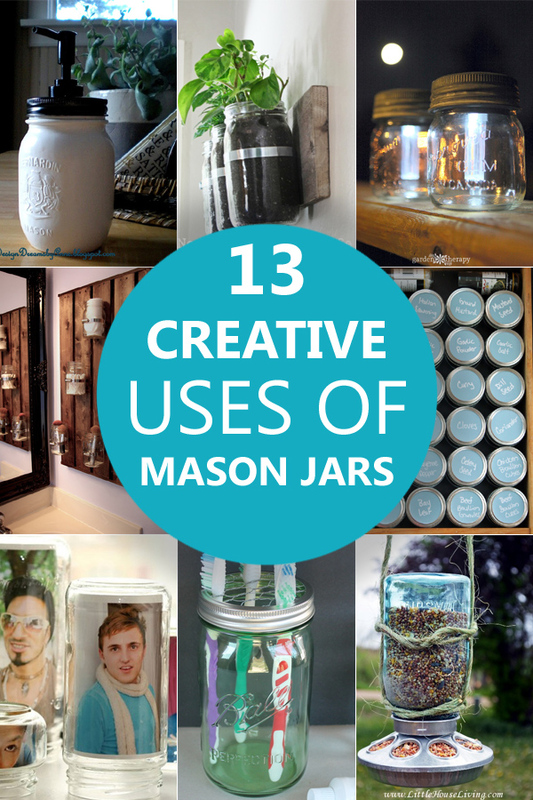 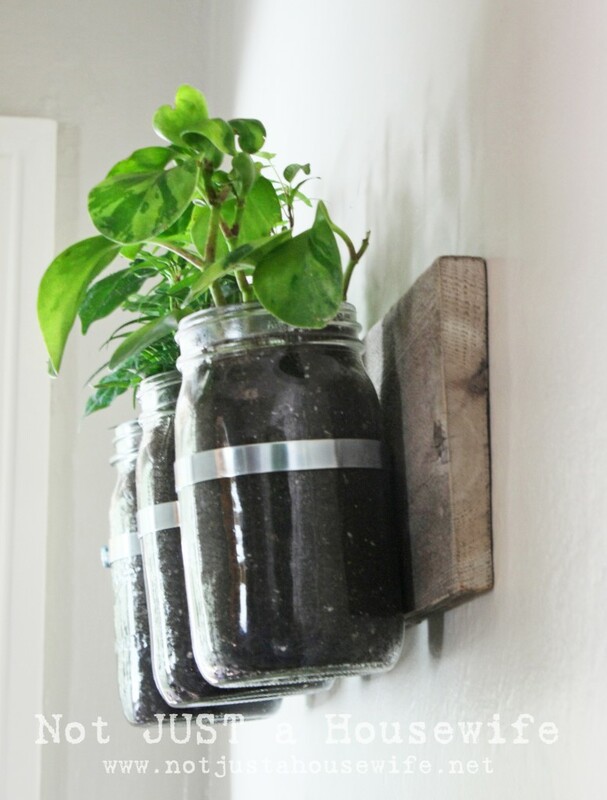 Here’s a list of unique ways to use mason jars around the home and garden. 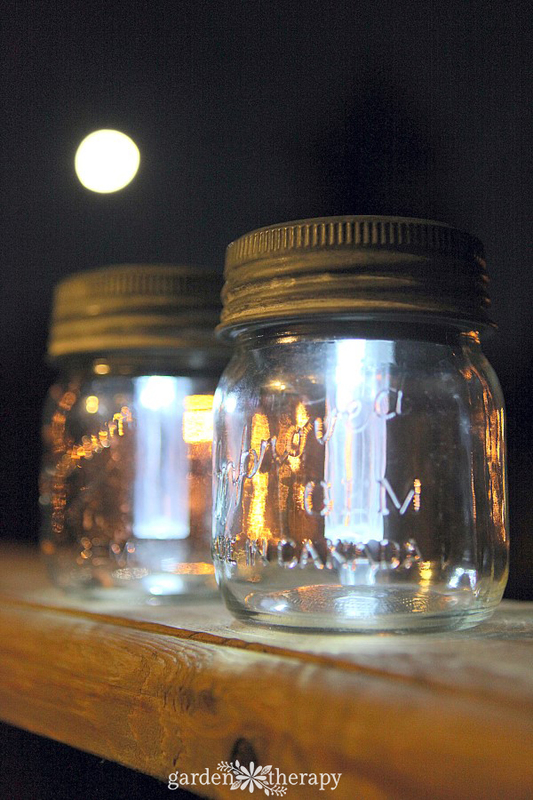 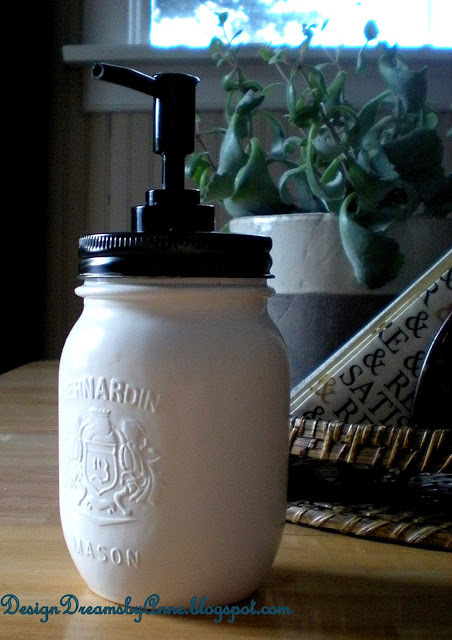 2 Make your own mason jar citronella candles. 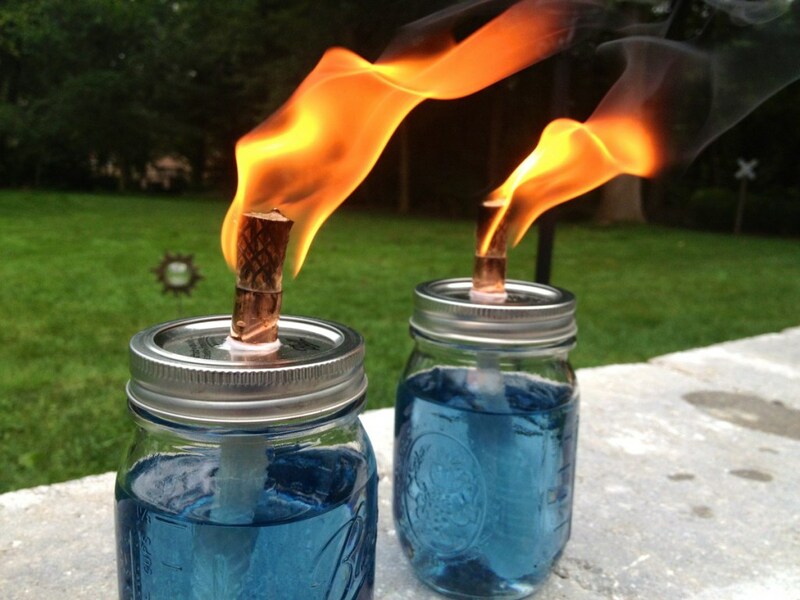 Perfect to keep bugs away this summer! 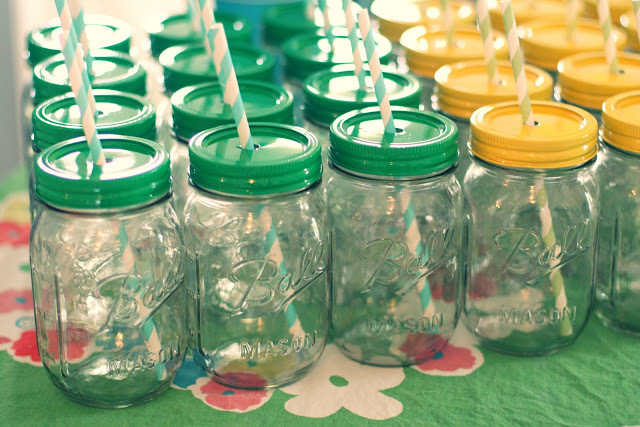 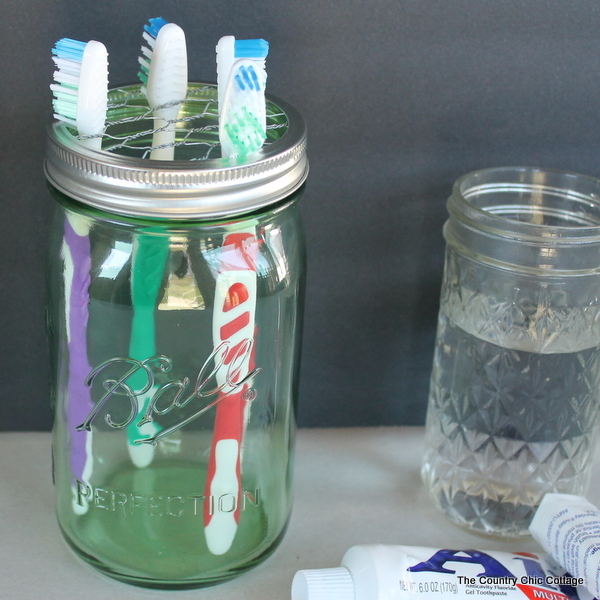 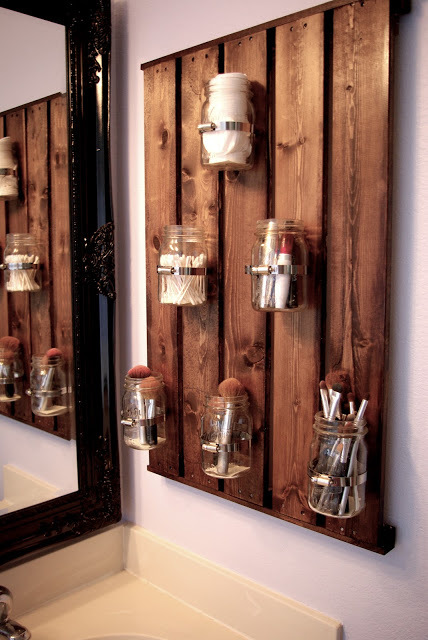 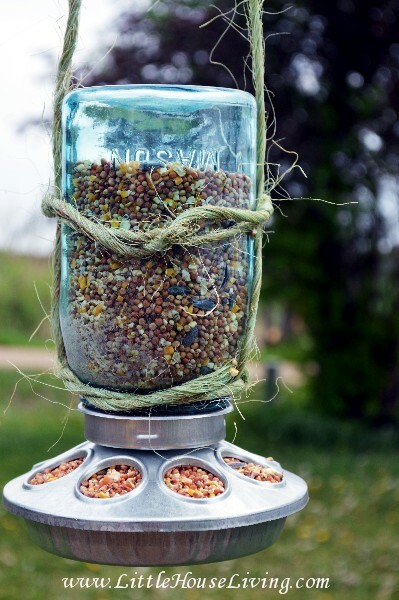 Have you ever put mason jars to use in creative ways? 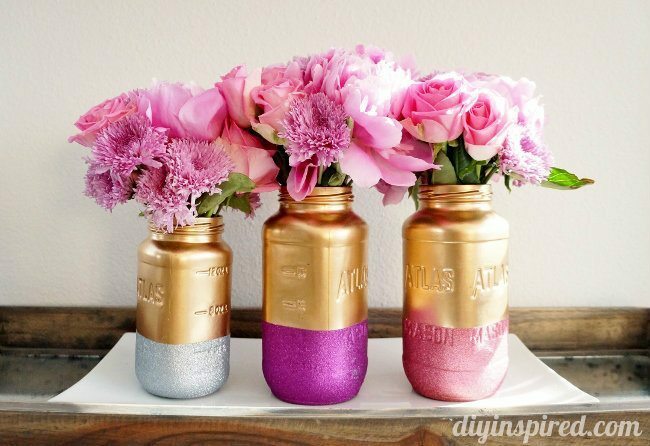 Share your ideas with us by leaving a comment below.